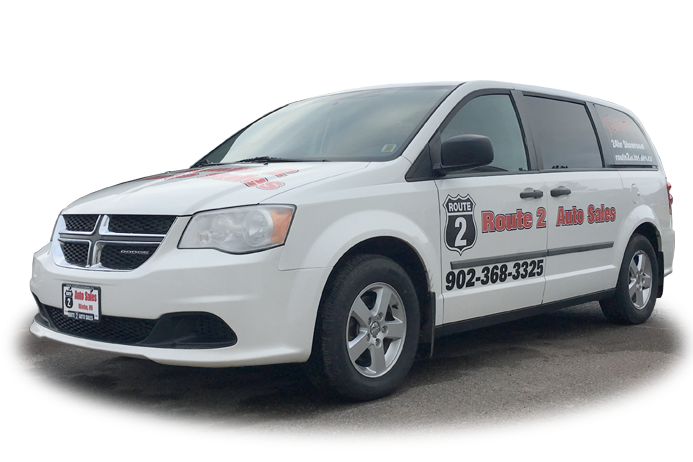 Route 2 Auto Sales in Winsloe, PEI treats the needs of each individual customer with paramount concern. We know that you have high expectations, and as a car dealer we enjoy the challenge of meeting and exceeding those standards each and every time. Allow us to demonstrate our commitment to excellence! Sales and Financing Specialist Roger Cormier, together with Co-Owners Gary Dunning and Lyle Bigney share a common goal- To Ensure that All Customers" Pre-Owned Automotive Needs are Handled to their 100% Satisfaction. We encourage you to browse our online inventory, schedule a test drive and investigate financing options. Drop by Route 2 Auto Sales in Winsloe and see Roger and our fine selection of pre-owned cars, trucks, vans and sport utility vehicles. And remember, if we don't have the vehicle to suit your needs, we'll try to find it for you!